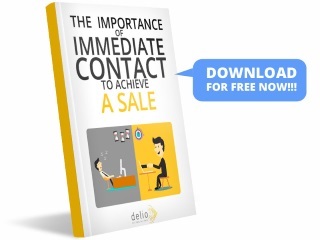 How deep is your knowledge about the people who are interested in your products and services? We need to deeply know each consumer in order to establish a relevant communication. It’s not enough to store a lot of data, we need an easy way to use them in the creation of our campaigns. The knowledge should allow us to segment consumers and design a customized campaign suited to the needs of each individual. To have vast amounts of data is of no use if you cannot organize them to segment your leads and have a customized communication with each one. 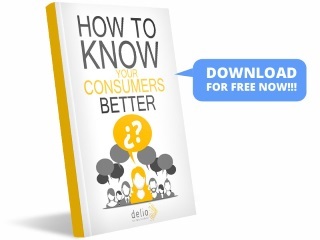 How deep is your knowledge about the people who are interested in your products and services? 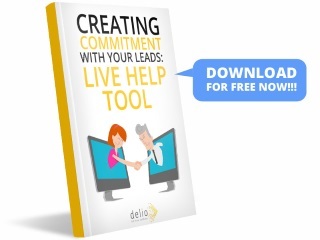 Learn how to make the most of the information generated by your campaigns. 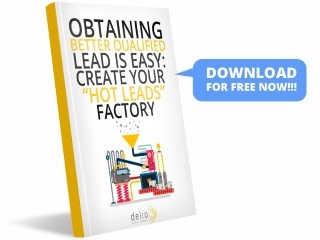 Learn how to have a Lead management platform that is really easy to understand what works and what doesn’t works in your campaigns, that It allows You to take the best decisions to engage your leads and boost Your sales.